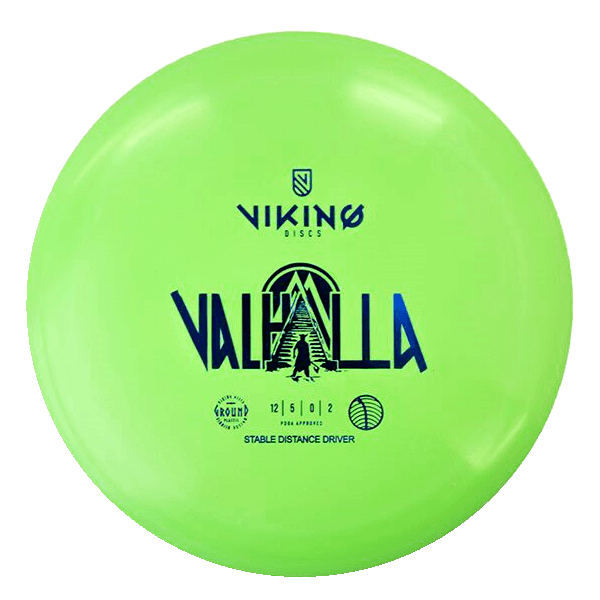 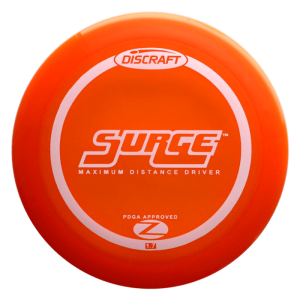 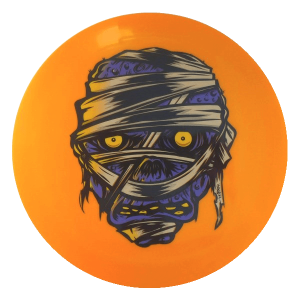 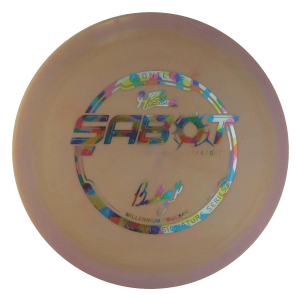 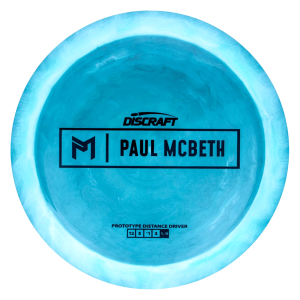 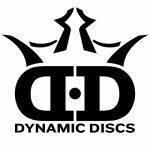 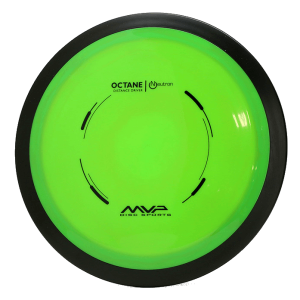 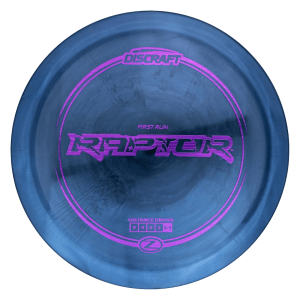 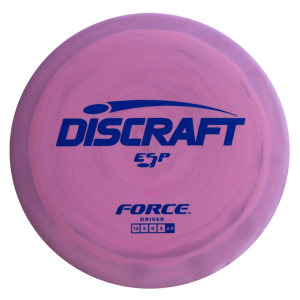 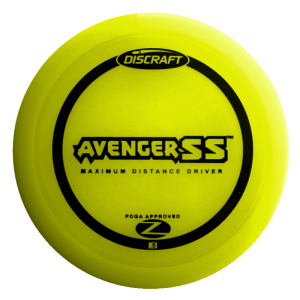 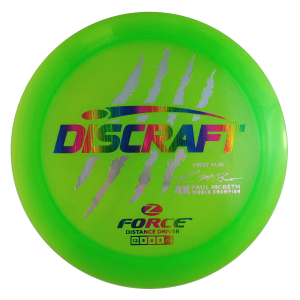 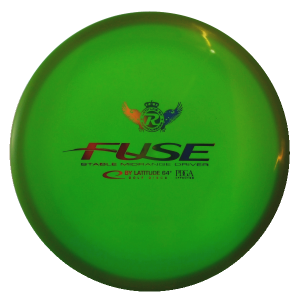 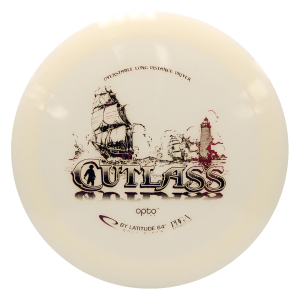 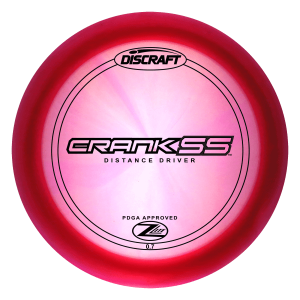 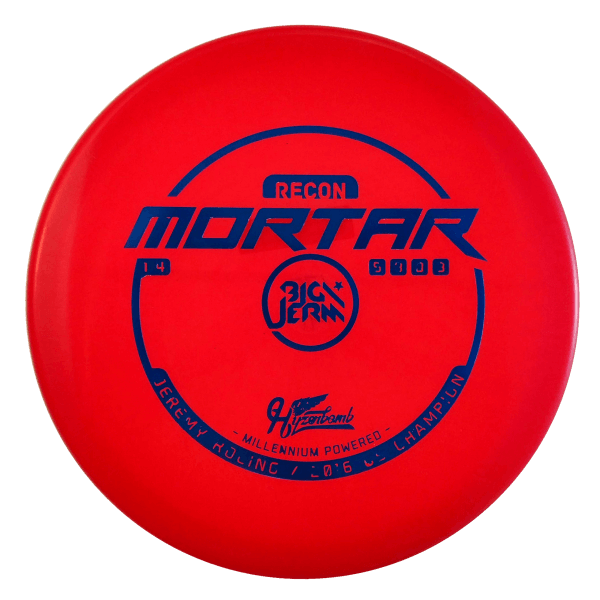 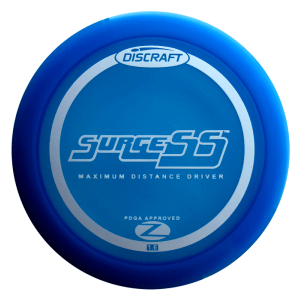 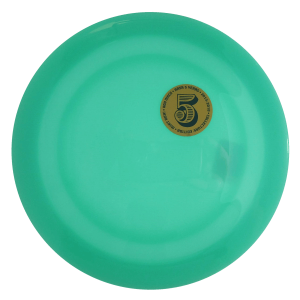 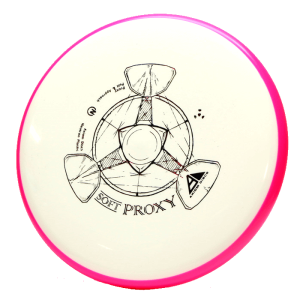 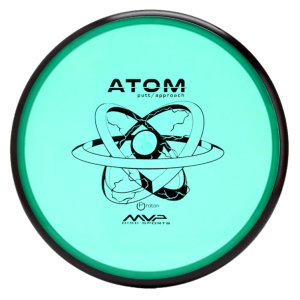 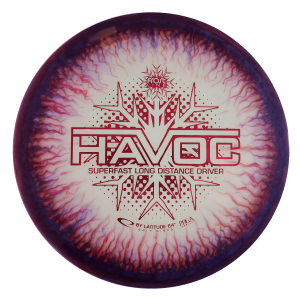 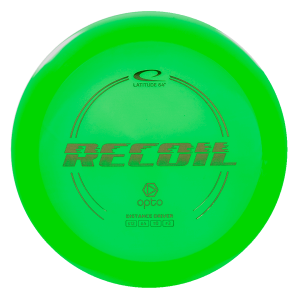 Disc Golf Discs designed to handle maximum speed, power and achieve the greatest distance. 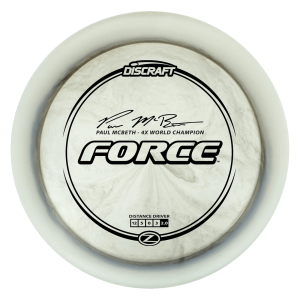 Portal Disc Sports has a full range of Disc Golf Distance Drivers to suit every arm speed and level of play. 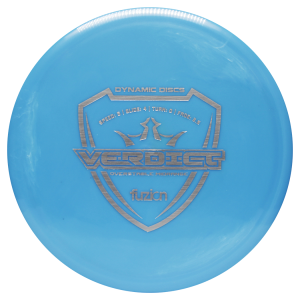 Overstable and Understable options to shape you lines and adapt to all weather conditions.